Jess is in her second year of undergraduate studies in McMaster University’s Honours Integrated Science Program. She is pursuing a specialization in physics with a keen interest in astronomy. Jess previously completed a certificate in jazz performance and one year of a Bachelor of Music in jazz guitar at Humber College. 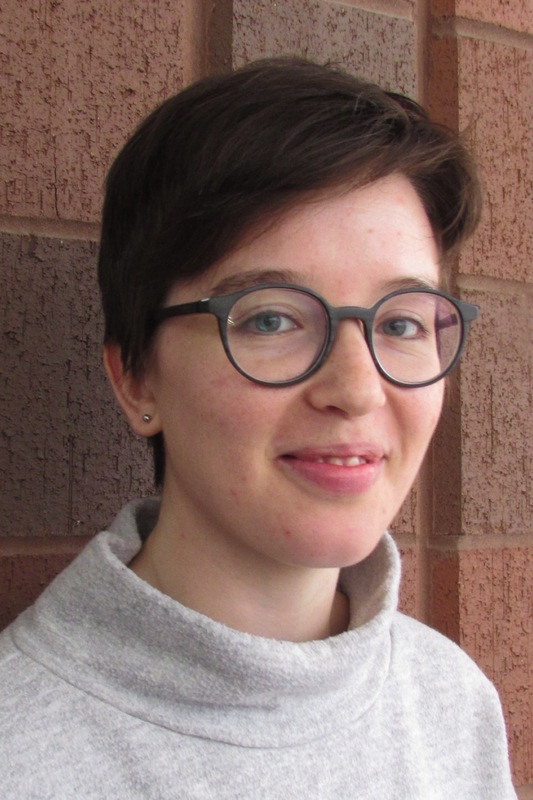 In the summer of 2018, Jess worked under the supervision of Dr. David Lafrenière to distinguish giant planets from brown dwarfs by their spectral signatures. New high-resolution echelle spectrographs, SPIRou (for CFHT) and NIRPS (for the La Silla 3.6m telescope) are the first to have the necessary sensitivity. In preparation, Jess assessed the effective observational regimes and identified suitable target objects. Receiving the 2018 Trottier Grant enabled Jess to live in Montreal while completing her project. She was overjoyed to be involved in the exciting scientific endeavours of the iREx team.